The Mineral White is a refined and elegant porcelain tile which is suitable for use in indoor residential and commercial applications. It features a white design that comprises subtle stone patterns that perfectly mimic the look of natural stone. Mineral White complements both classic and modern design schemes. The Mineral White porcelain tile is available in 3 size options of 300x300mm, 300x600mm and 600x600mm and is sold per piece. It comes in a choice of matte, structured and lapatto finish options. 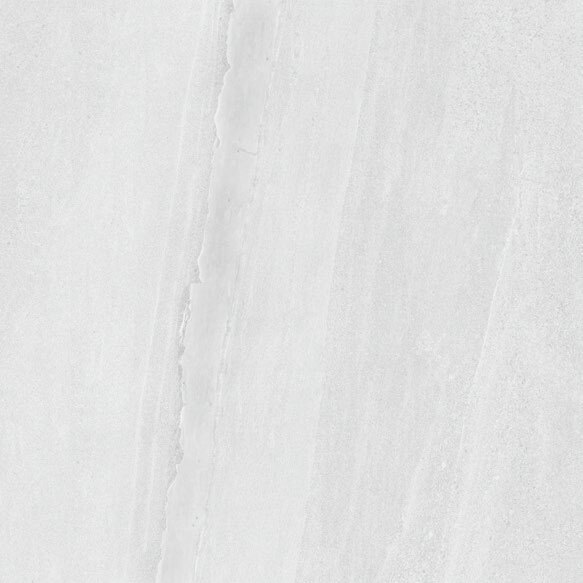 Give your home a refined and sophisticated look with the Mineral White porcelain tile. Despite offering the luxurious look of natural stone, it is affordable and easy to maintain. It is manufactured using modern inkjet printing technology to replicate the natural veining present in the natural stone. 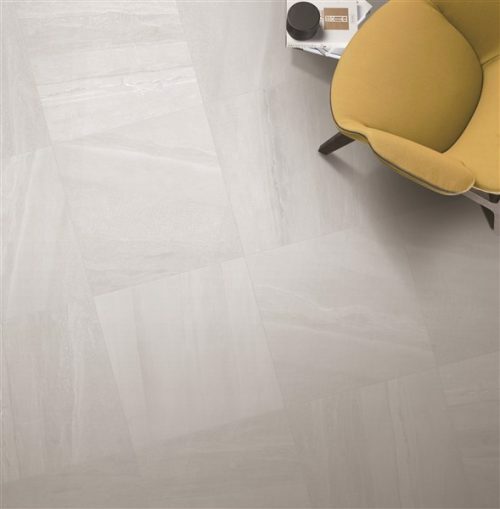 Enjoy the highest standards of quality with the Mineral White porcelain tile. It features superior artistry and is manufactured to the best standards. 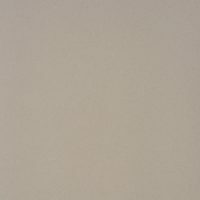 For stone-look porcelains tile in Perth, choose the Mineral White at Ross’s Discount Home Centre. 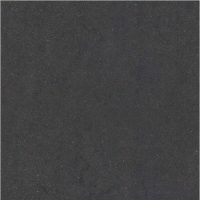 Buy this refined porcelain tile at the most competitive price from our online store today!